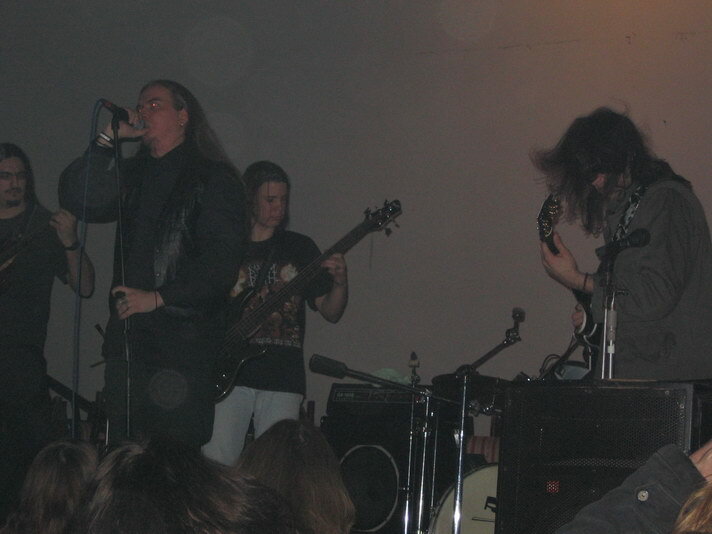 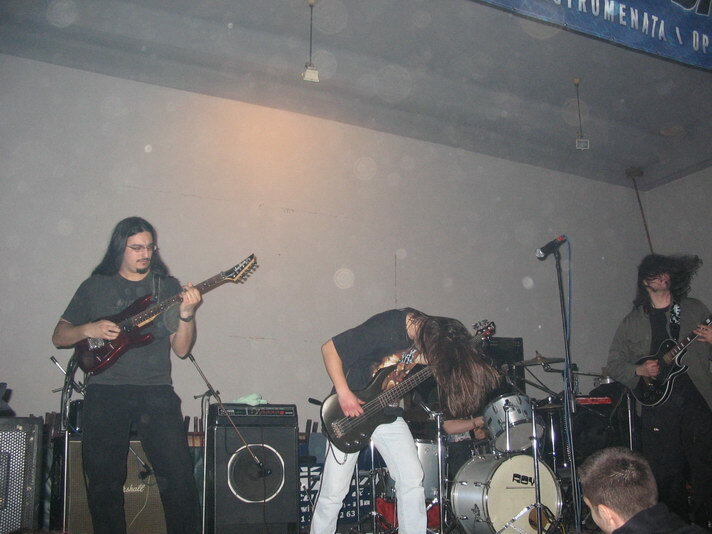 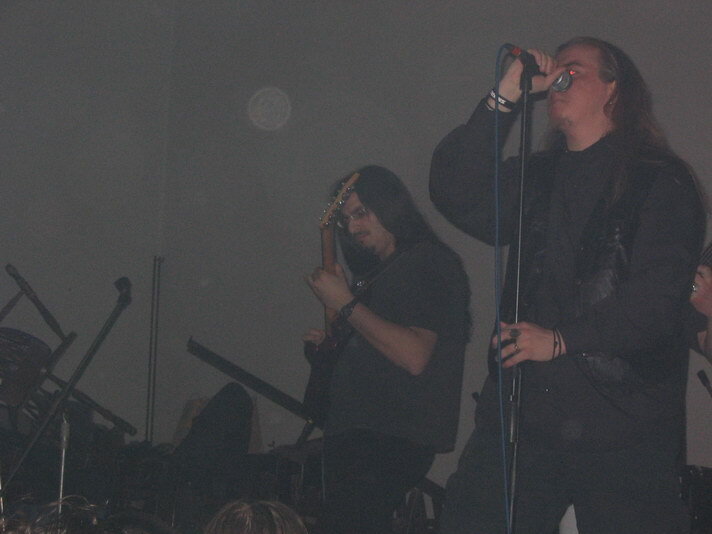 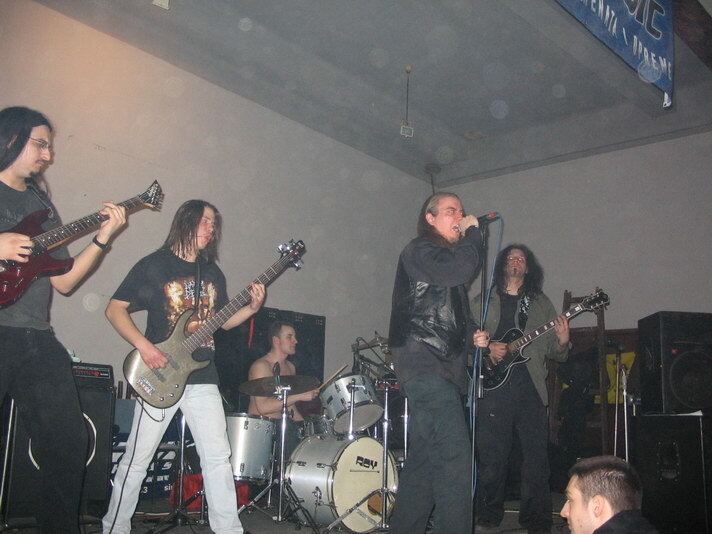 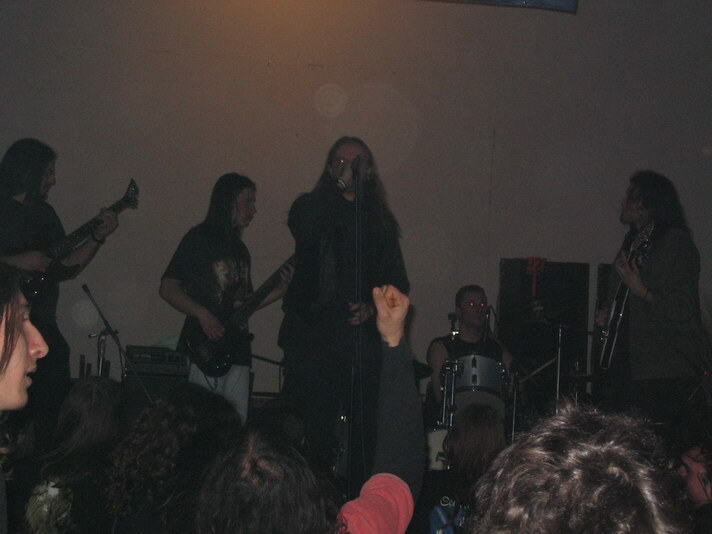 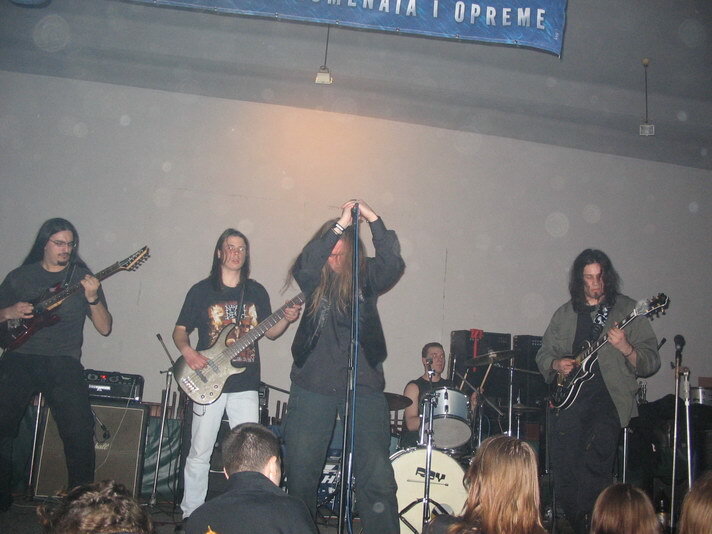 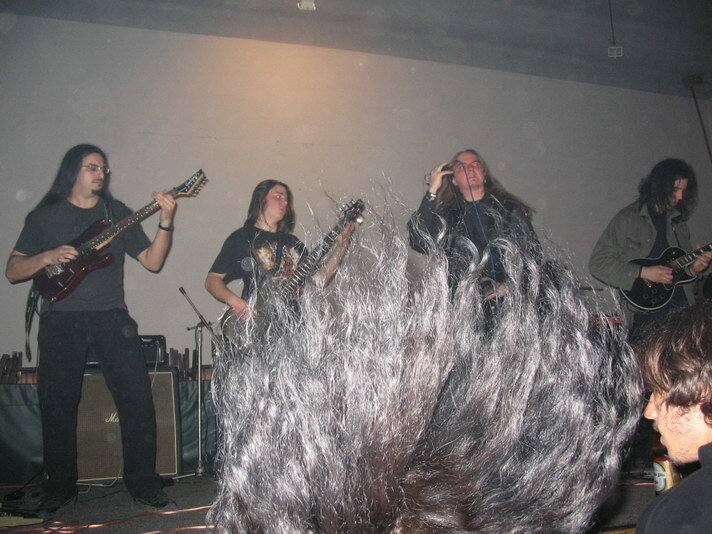 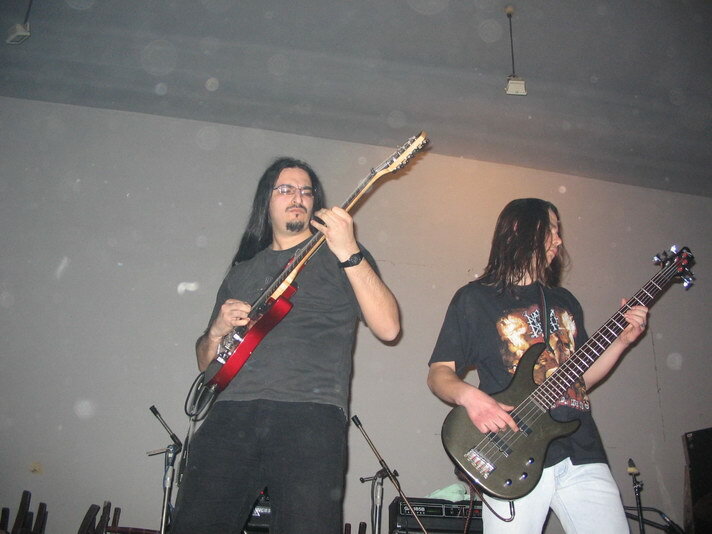 Club “Zanatlija”, 21:30 – ANGUISH SUBLIME played along with ASHEN EPITAPH and TIARAH in front of about 120 fans. 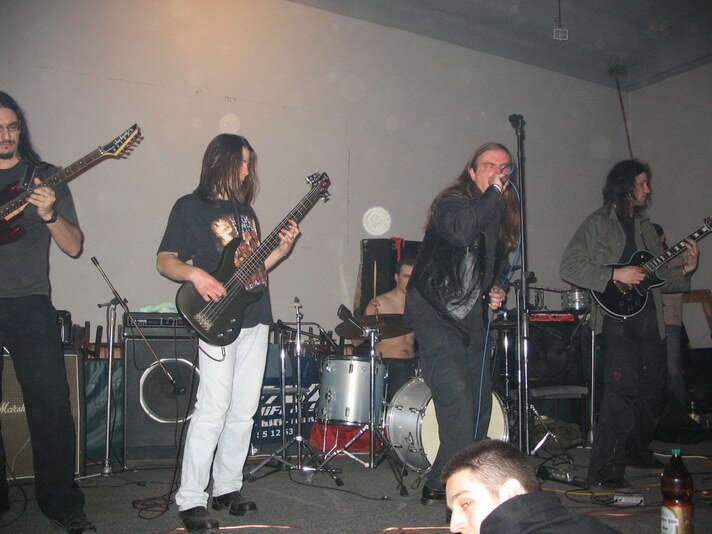 Greetings to the bands we played with! 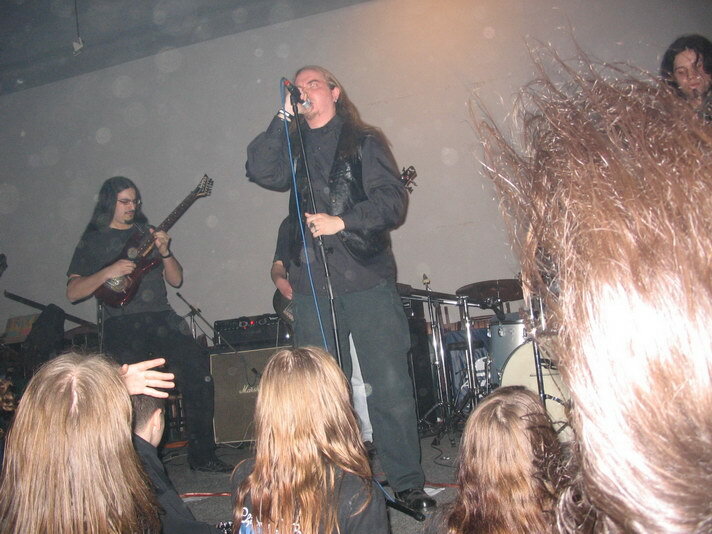 PS : Someone stole the jacket (with wallet and mp3 player in it) of one of our good frieds and a big supporter of Anguish Sublimes work. 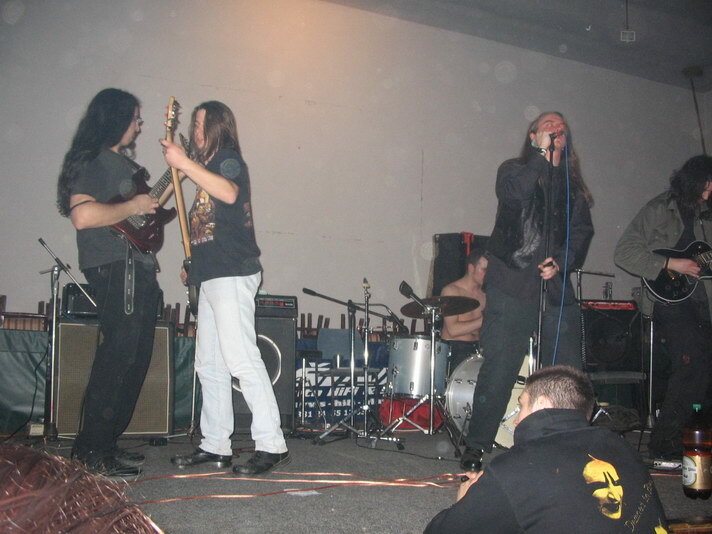 The thief is a disgrace for the underground scene and a human kind in general.